Hive Lighting is the only manufacturer of high intensity, energy efficient Plasma lighting technology for the $6B+ film, TV, digital, sports and theatrical production markets. Hive’s lights are less expensive, brighter, run cooler, last 30x longer, do not require heavy & expensive support equipment, and are up to 90% more energy efficient than current state-of-the-industry fixtures. Hive is making entertainment productions more energy efficient, more cost effective, and better looking. Hive lights have been used in over 1,000 productions for major Hollywood studios, music festivals, red carpet events, and more. 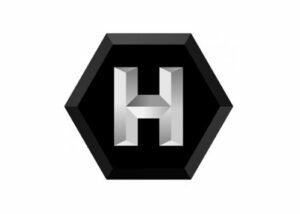 As TV, movie, and sports productions are becoming digital, Hive’s plasma technology provides the optimal lights for digital production. Made in Los Angeles, Hive lights are bringing energy efficiency and an improved aesthetic quality to the industry both in LA and around the world.